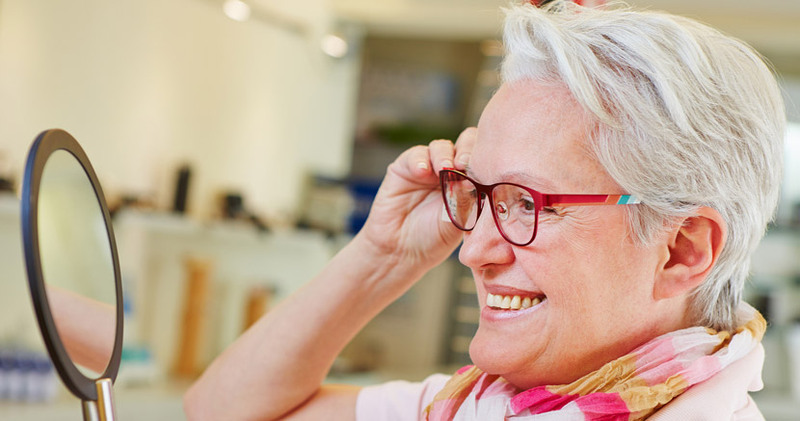 Corporates can play a major part in the continued good eye health of their employees, whilst at the same time future-proofing themselves against future claims. Regular eye tests, wearing the correct lenses and generally looking after our eyes, will improve balance, co-ordination and mobility. 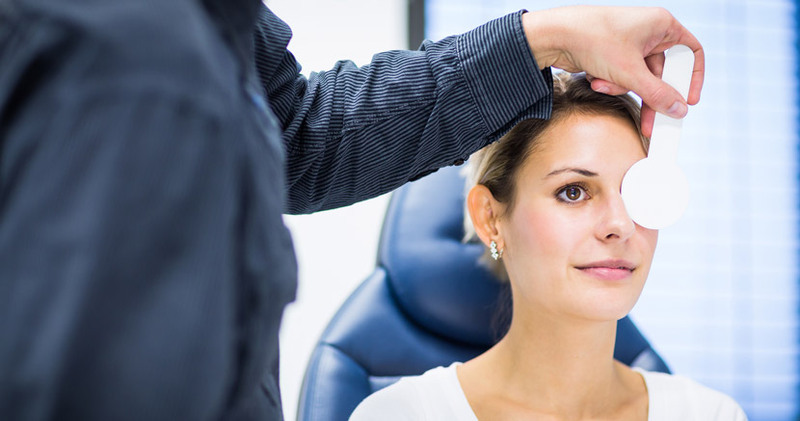 The eye examination procedure that we carry out in the home is essentially the same procedure as you would get by visiting any well-known high street optician. The difference is that we come to you! 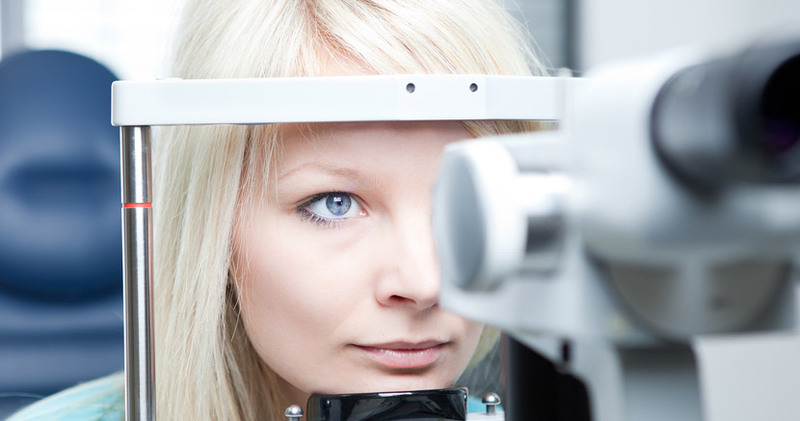 A simple eye test can identify any underlying health conditions that may need addressing and help you to maintain good eye health and vision. It is vitally important that employers are aware of the H&S Regulations applying to all visual display screen equipment, in relation to employee health and well being. We provide free staff training to raise awareness about common eye conditions and diseases that may be affecting the quality of life of your residents. 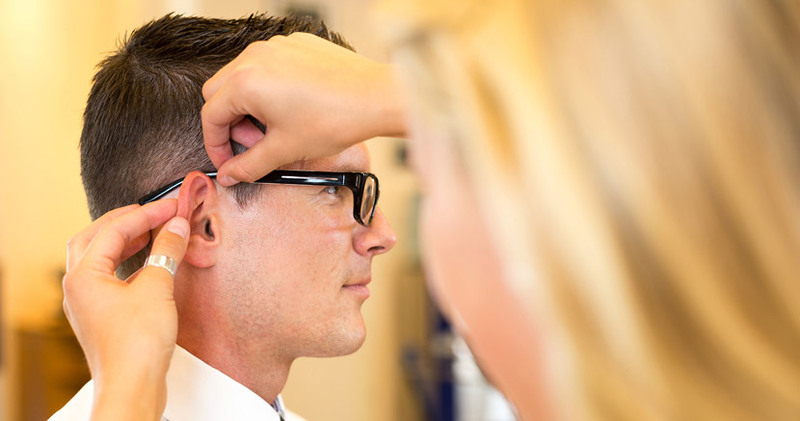 For peace of mind, we provide a full 12 month aftercare service including any repairs and adjustments for your new glasses. Here you will find information about common eye conditions and diseases that may affect your quality of life.